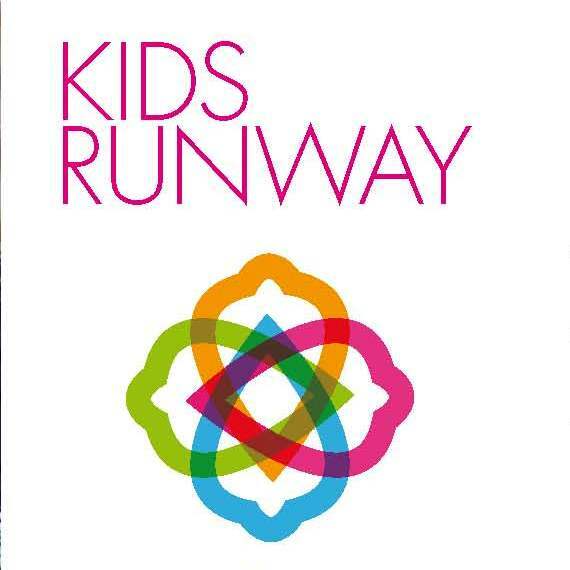 The selection of unique, high-end Italian and German fashion collections for kids will preview for two days only, 13th and 14th January, exclusively at Kempinski Residence Palm Jumeirah Dubai. The event will also feature the work of extraordinary painter Daryma. 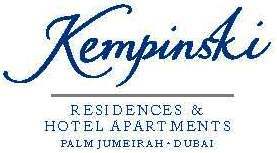 Your fashion‘s preview package experience includes entrance to the Kempinski Kids Club, during the event hours.